O’Brien discussed the matter, and the larger role of the First Amendment in the Trump Era, on Monday at the inaugural Be Conference is in Austin, Texas. O’Brien said many outlets are waking up to serious journalism again, now that a veneer of civility between the office of the President and the free press has crumbled. The former MSNBC and CNN contributor, now host of the web series “Matter of Fact,” sat in conversation with TheWrap’s CEO and Editor-in-Chief Sharon Waxman. Watch the conversation live below. 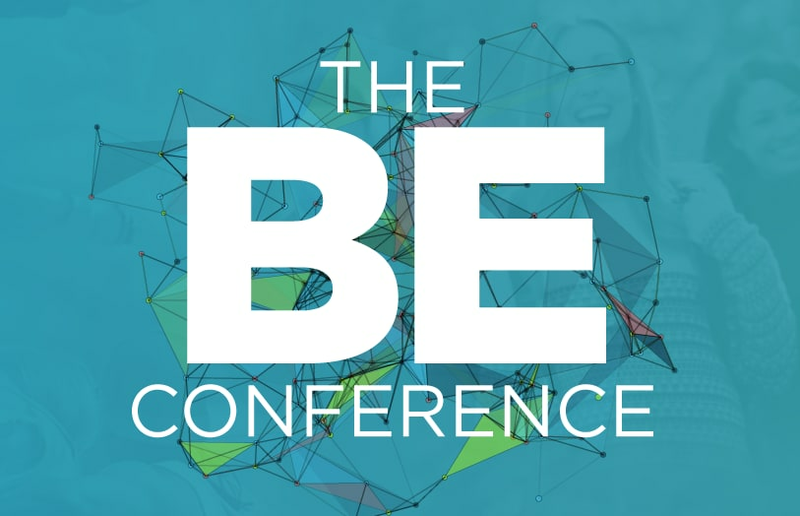 Speakers will include LinkedInCMO Shannon Stubo; Author and Media Strategist Wendy Sachs; Co-founders & Co-CEO’s of WERK Annie Dean; and Anna Auerbach; Jesse Draper, Founder, Halogen Ventures; Sarah Avins, CDO, NY Presbyterian Hospital; Eddie Bauer guide and mountaineer, Melissa Arnot; Andrea Razzaghi, Deputy Director of Astrophysics at NASA and many more.